Supply chain is a complex web that businesses weave to get everything they need, ideally in time and of sufficient quality to meet their own contractual obligations. However, anything can go wrong at any time, and some problems are more common than others. Let’s look at the most common issues with supply chain management and, more importantly, how to resolve them in most cases. The entire point of the supply chain is to meet the needs and expectations of customers. When they aren’t happy, they may stop buying from you. Or they will contact the organization, send the products back and otherwise cause you to incur additional costs. And in a world that has moved beyond cookie cutter products to mass customization, there are more opportunities to fail to deliver the custom order the customer expects. The best solution is visibility of information to all who should have access to it. Show the customer what they are ordering for a final review before they place the order. Automatically report when their orders have been shipped. Where possible, provide an expected delivery date and order tracking information. Inform them when there are problems, so they don’t call asking why things are late. Provide customer order information to customer service desk employees so they know everything they need to know to help the customer. Rising costs are a problem across the supply chain. You probably can’t stop inflation, and shifting to cheaper products may hurt the quality. However, there are things you can do to manage rising costs. Visibility is a good first step here, too. See where you’re spending money and on what. Determine what adds value and what can be cut without impacting core processes. Eliminating waste saves money. 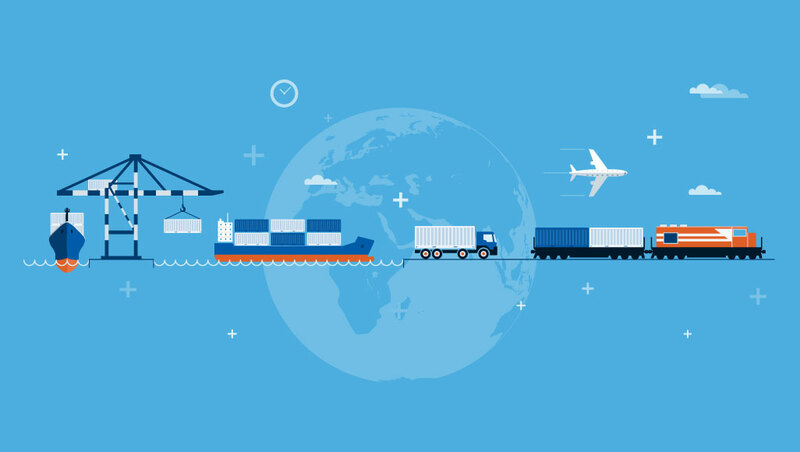 Seeking efficiencies can help too, whether altering delivery schedules to reduce shipping costs or seeking closer suppliers for the same reason. Tapping into automation and information technology could reduce the costs associated with customer returns and product handling. Shifting to a more advanced inventory management system could save you money as well. RFID tracking systems could allow you to complete an inventory of valuable items in minutes, while better tracking of inventory prevents shortages and buying extra parts because you’re afraid of falling short. Better forecasting allows you to stop the automatic ordering of parts that you don’t need. Risk management is an attempt to identify all likely risks to the supply chain and then mitigating these risks. You may take steps to prevent these things from happening, or you may act to minimize their impact if they occur. Risks include market changes, changes in credit availability, political changes, and disasters that cripple your supply chain. The risk that any disruption poses to your organization is heightened when you’re running a lean operation, since you have to stop production when components stop arriving whereas you could continue production for a while if there is a large inventory of spare parts in the warehouse. There are many possible solutions to this. Identifying acceptable alternate suppliers and having systems in place to order replacement parts when your main supplier cannot deliver is one solution. Having significant money set aside to handle a cash flow crunch and alternative lenders on call can mitigate financial risks. Tightening communication networks with suppliers and customers so that you can react immediately to changes in the supply chain can mitigate risk. When you know they have delayed your delivery of key components for a month, you can place an order with your alternate supplier immediately. When you see that the demand for the finished product is starting to drop, you can cut production before you’ve invested too much money in something you may not be able to sell. Supply chain management is more than accepting orders from customers and ordering parts from your suppliers. It should involve ongoing relationships with suppliers. This depends on regular, honest communications between all parties. Technology makes this easier, though your material, planning and enterprise requirements planning systems must be compatible to have full transparency. Regularly sending reports to the right people so they can take action when necessary is an alternative. Make transactions as straightforward as possible to engender trust. Earning a master’s degree in supply chain management can help in this respect. If you get your supply chain management masters online, you’ll learn about strategic procurement of products and how to negotiate contracts. Another benefit of completing this degree is that you learn how to maintain the customer relationship, as well, and design systems to meet their ever-changing demands. Tracking the quality of a supplier’s parts lets you report problems to them, ideally fixing it before these defective parts fail your customer. If they don’t deal with it, then you know you need to find a better supplier. Supply chain remains dependent on personnel. There is a significant shortage of skilled warehouse staff. Managing labor costs requires finding them when required while relying on short-term employment contracts when labor demand peaks to avoid paying people to sit around. Product handlers, packers and order takers have to be properly trained, given a safe, clean environment, and they bring all of the normal human resources challenges any other workforce provides. However, when there is high turnover or low employee engagement, their mistakes can cause a spike in customer dissatisfaction. 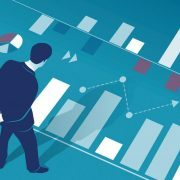 Whether you increase your wages or benefits, improve the work environment, or offer other incentives, taking steps to improve retention will reduce the need to compete with other firms for the limited supply of talent. If your warehouse or shipping department is making mistakes because it is shorthanded, changing how you market your business to potential employees may help you fill your open positions. Quality, regulatory requirements, speed and transparency are increasing. Yet businesses have to find ways to do this with less money and, ideally, fewer people. We’ve outlined a few common solutions to these challenges so that you can rely on your supply chain from start to finish.